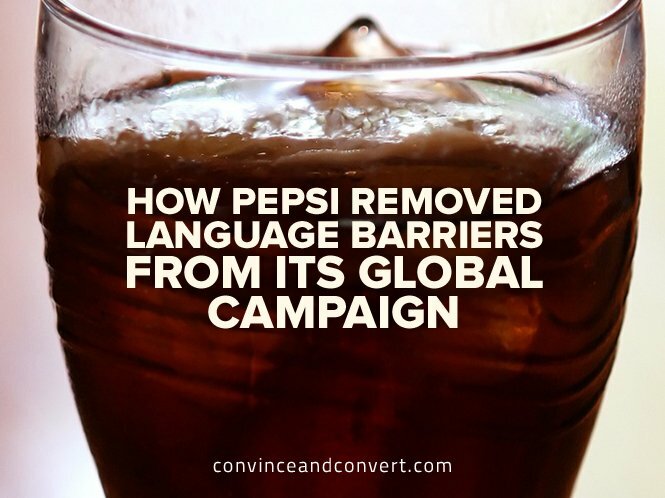 One of the biggest challenges in developing and scaling a global content marketing campaign is developing creative that works on a universal scale. From cultural to behavioral differences, global markets requires content marketers to spend time adapting copy and visuals to drive relevancy and, ultimately, effectiveness. As a result, the use of emojis is clever. 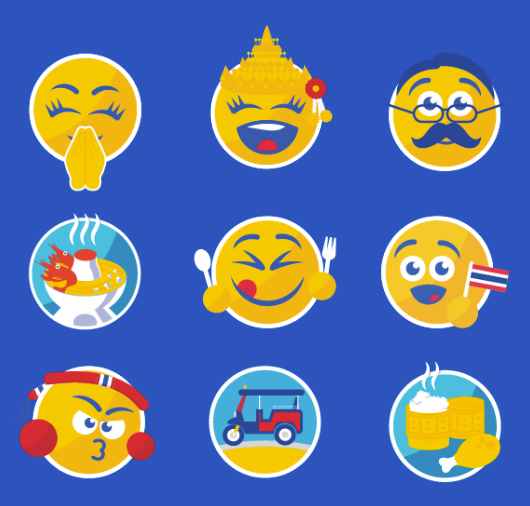 Emojis communicate emotion visually, transcending language barriers through easy to understand, universal symbols.